Lawrence King is also the author of a previous book called "What the Hell Were You Thinking?" - a collection of key life experiences and reflections with an emphasis on a Buddhist approach to life. 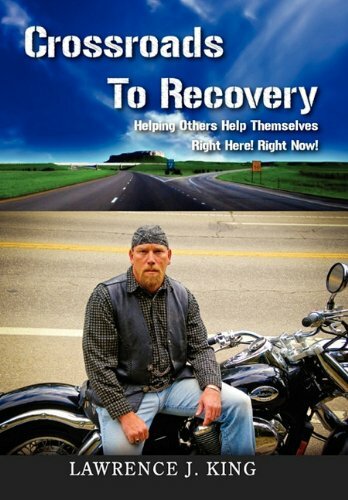 In addition to his current book, Larry has three DVDs on the market including "Way of the Feet and Hands", "Ancient Secrets Revealed", and "American Biker." In the "Ancient Secrets Revealed", and "Way of the Feet and Hands" DVDs, Mr. King shares his talents and highlights martial arts topics from his days as a global award winning martial arts instructor. He is also the author of a DVD called "American Biker" which is a documentation and slide show about the biker way of life.